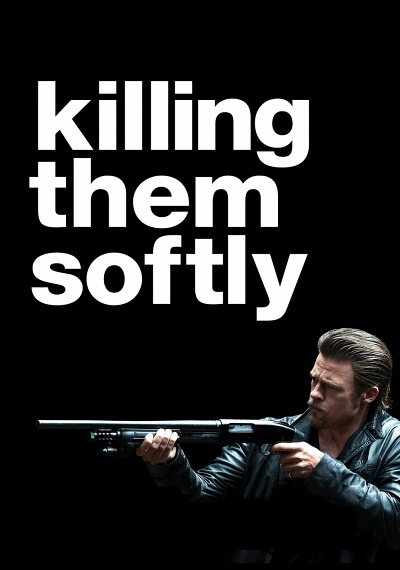 Killing Them Softly :: Movie Information :: RabbitTV GO! During the economic turmoil of 2008, Jackie Cogan (Brad Pitt of INGLOURIOUS BASTERDS, FIGHT CLUB), an enforcer, is hired to restore order after three idiots rob a mob-protected poker game, causing the local criminal economy to collapse. Also starring James Gandolfini (TV's THE SOPRANOS, 8MM), Richard Jenkins (THE VISITOR, STEP BROTHERS), and Ray Liotta (GOODFELLAS, IDENTITY).